The Mayweather v Mcgregor fight gave rise to some hilarious memes. 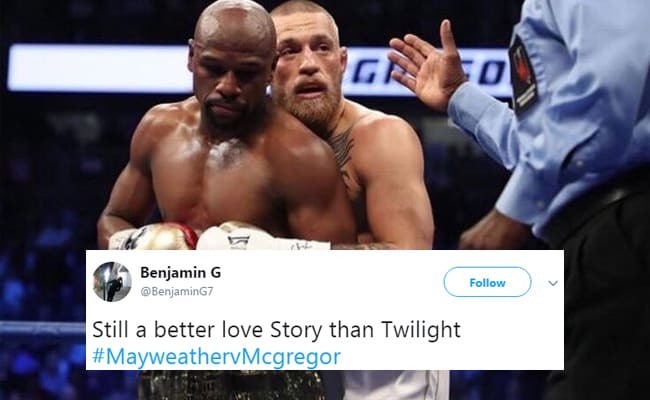 Which Conor Mcgregor vs Floyd Mayweather meme was your favourite? Do let us know using the comments section below.